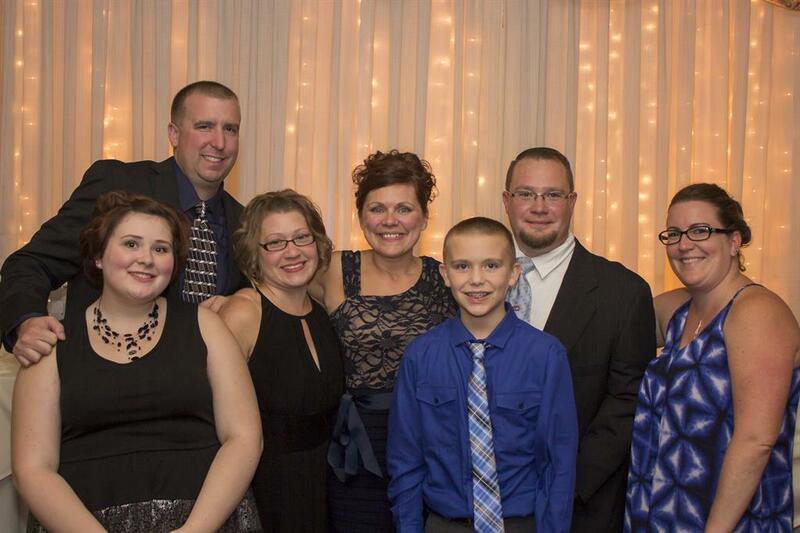 PKU Helping Hands Inc. was created in 2013 by a small group of family and friends of a loved one living with PKU. Our mission is to provide those with PKU, related conditions and their families with support, to actively engage in interaction and collaboration with state and national organizations, and to serve as a source of education to the community. We believe that together we raise awareness! Christina, dedicated mom of Logan and Alexis and wife to Joseph, has always had a place in her heart devoted to educating herself and others about PKU. She has worked with a couple different charities, both raising community awareness for those with rare metabolic disorders, such as PKU. She loves her family and spending time with them is what she enjoys the most. Joseph, dad of Logan and Alexis is a dedicated and loving father and husband. He is the Vice President of BPI Piping, Inc., Joseph enjoys football, camping with friends and family and teaching Logan and Alexis how to fish. He is one of Logan's test dummy's when it comes to making new food. The love between this father and his children is simply incredible. Danielle is a constant in the Burniche family since the day she met them. She has educated herself with how to read the PKU food list, cook the low protein food and make the formula just out of her love for Logan. Danielle is an Account Manager at Med Associates, Inc. and is a wonderful wife to Victor Mazzotti. James is Logan's mentor and best friend. James has dedicated his time in teaching Logan how to play baseball, soccer and basketball. Logan thinks it's hysterical when James makes his formula because he always gives him the wrong recipe to make. James is employed as an Auto Physical Damage Claim Adjuster at Traverlers Upstate NY Claim Center. Erin is a close family friend who spends a lot of time with Logan. Over the years she has learned how to manage the PKU diet, make low protein food and make formula. She has dedicated a lot of time helping to organize with the PKU fundraisers. She is a daycare provider and spends a majority of her time dedicated to children; both of her own and others. Alexis is Logan's big sister. She has so much love for her brother that it is hard to go unnoticed. She stands up for him when needed, supports PKU by helping with fundraisers, attending cooking classes and just being there for him when needed. Alexis is a student at the WHUFSD in our home town. Logan is a classical PKU patient who was diagnosed with PKU when he was 9 days old. Since then, he has been being seen at Albany Medical Hospital on a regular basis. He is very active with sports. He plays baseball, soccer, basketball and also enjoys fishing and camping with his dad. Logan is a student at WHUFSD in our home town. He was taught how to manage his diet at a very young age and continues to do a great job. Logan hopes that one day he can try Ale house chicken wings! To Help Support the PKU community, please click on the link below. All donations to the PKU Helping Hands are tax deductible as allowed by law.